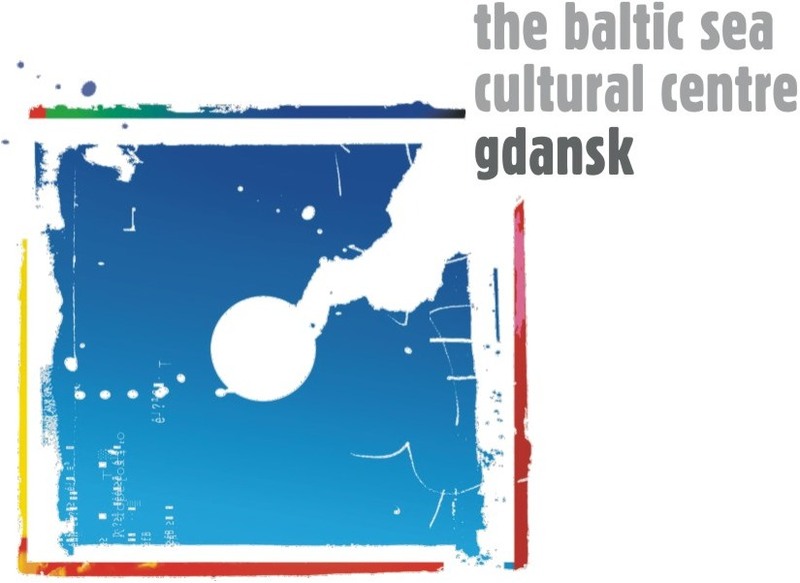 This is investigated through artistic interpretations – created through intertwining established artist in Sweden, Poland and Latvia with artists who recently arrived as refugees – with the goal of investigating and visualizing how experiences of migration and integration are merged into a shared history! 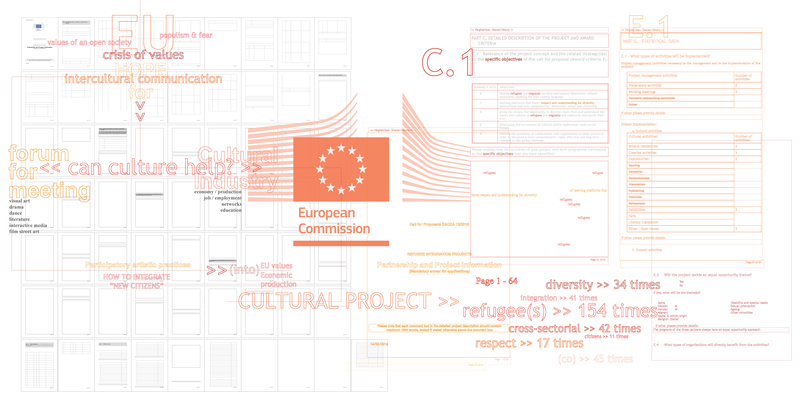 The SHARED HISTORY project is one of the 12 winning projects within the 2016 Creative Europe call for refugee integration projects – supporting the integration of refugees through cultural, audio-visual and cross-sectoral projects promoting the social inclusion of refugees, increasing mutual understanding, developing cross-cultural and interfaith dialogue, as well as tolerance and respect for other cultures. This website will be continually updated throughout the project period, until the end of 2018. The European Commission support for the production of the content of this website does not constitute an endorsement of the contents which reflects the views only of the authors, and the Commission cannot be held responsi­ble for any use which may be made of the information contained therein.